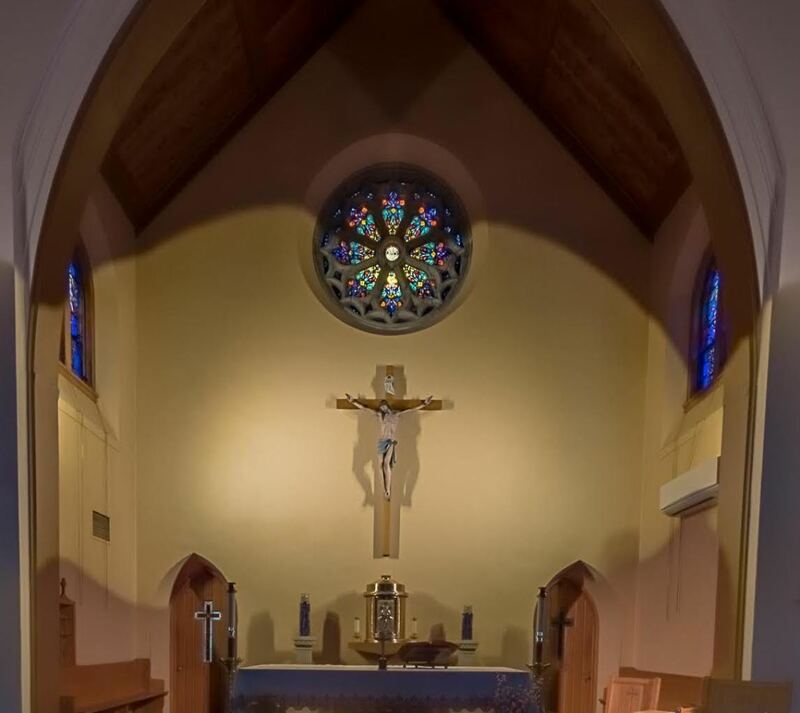 Photographs for an updated St. Edmond Parish Directory will be taken on April 9, 10, and 11. Additional dates on May 13 and May 14 have been added because of the great response from members of our parish family. 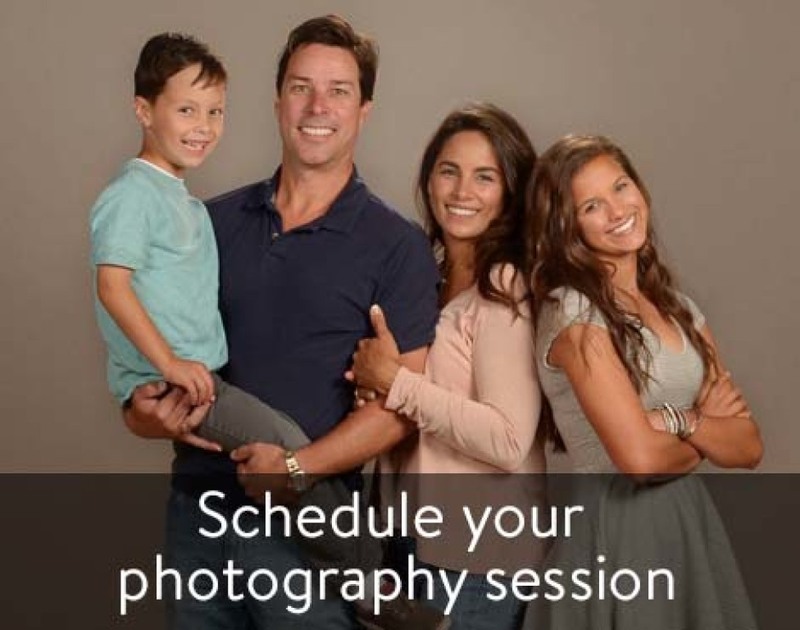 Professional photographers will be available to photograph individuals, couples, and their families. Pets may be included. All appointments will be handled through an online process. Click on the photo or Click here to make your appointment and pick the specific time most convenient for you. Sign up now for your free photo that will be placed in our parish directory.